Ellen Barkin has been nominated for a Tony Award for her role in The Normal Heart. Kudos to her from Byrneholics! She will be a guest on the Piers Morgan show on CNN tonight and joining her will be Edie Falco. 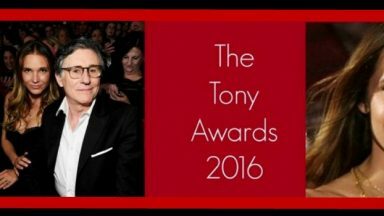 Did you get any Broadway tips from [their father and Barkin’s ex-husband] Gabriel Byrne? Gabriel and I have an open line of communication and “tipping,” if you want to call it that, when either of us work. He really is someone I go to and ask questions if I have them, and he does the same with me. 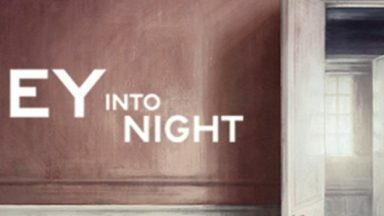 On opening night, he came upstairs and into my dressing room and said to me and Joe [Mantello], “You only have to do a show like this one time in a career to feel like it’s all worth it.” And he’s right. If I can be Larry Kramer’s mouthpiece, wow. That’s more than I ever hoped for. Michael: Did you have any trepidation about not having done stage for a while? Ellen: No. It’s not a different kind of acting. That’s where theater gets dicey, when actors feel they have to act differently on stage because they’re playing to the balcony. I saw The Merchant of Venice, and it didn’t look like Al Pacino was doing anything different from when he has a camera in his face. If you saw Liev Schreiber do A View From the Bridge, you felt like you were in his house with him. Stephen Dillane, my ex-husband Gabriel Byrne . . . these people aren’t tweaking. When actors do that, there’s a distancing! 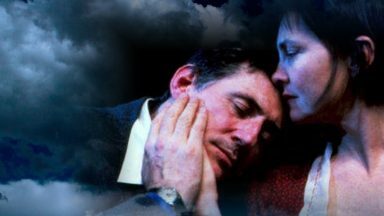 Irish actor Gabriel Byrne broke down in tears of pride when his ex-wife Ellen Barkin made her Broadway debut last month (Apr11), “crying his eyes out” in the star’s dressing room on opening night. Barkin has remained close to the Stigmata star since their divorce in 1999 and she reveals he was overcome with emotion when he joined her backstage to help celebrate her critically-acclaimed performance in The Normal Heart, a Broadway revival of Larry Kramer’s semi-autobiographical play. The Ocean’s Thirteen actress, who has two children with Byrne, admits she’s grateful to still have the unwavering support of her ex, 12 years after their split.